Note: The first link on the list will take you to a Google Folder of TEMPLATES that were created by Justin Birckbichler @Mr_B_Teacher ..this is an AWESOME resource for Google Suite users. 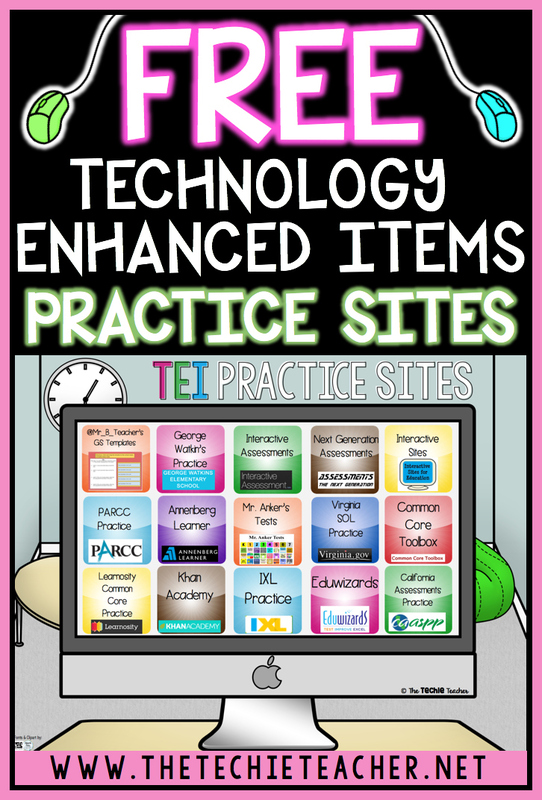 Create your own TEI practice tests! PLEASE let me know if you know of any other websites that you think should be added or swapped out. I'm always looking for THE BEST. Brittany Washburn recommended prepdog.org that requires students to choose the multiple choice answer from a dropdown menu.